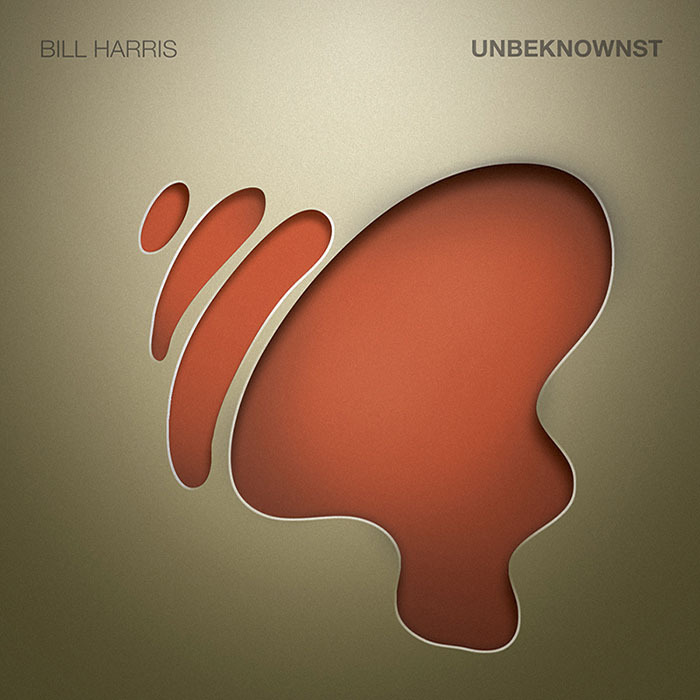 Unbeknownst is the second solo record by Chicago-based drummer and composer Bill Harris. This record is a meditation on concepts of groove, improvisation, melodic structures, and textures. Many of these songs originated as beats that I had recorded as simple ideas many years prior to the making of this record, which proved to grow in to something entirely different. All takes and tracks were recorded live and are unedited for the most part, with the exception of overdubbing, mixing, panning, and the like. The record is meant to be listened to straight through, in its entirety. All music on this recording was written and performed by Bill Harris, except for guitars on "Caddywhompus,", "Cash Shoes," and "The Carpet Is Lava," which were performed by Logan Davis. Recorded and mixed at the Music Garage, Chicago. All music was performed by a human. No loops, drum machines, or otherwise computer-generated performances were used. Thank you for supporting this music.